Design and build the next generation of our mobile applications. 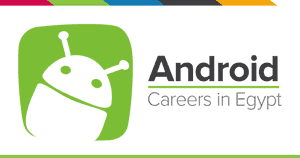 Android Developer is to develop applications for devices that are powered by the Android operating system. The Android developer must pay special attention to the application’s compatibility with multiple versions of Android and device types. BSc of Computer Science or computer engineering. Experience in software development with a strong command of object oriented principles. At least 3 years of experience with Android development. Familiarity with RESTful APIs and JSON to connect Android applications to back-end services.